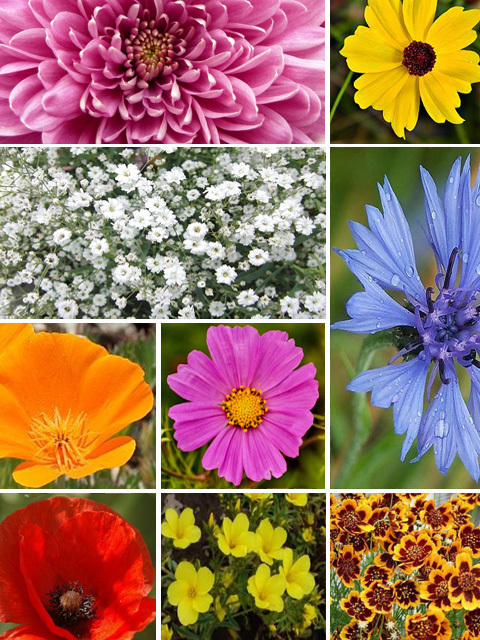 ColourMax Annual Flower Seed is a range of easy to establish, annual flower seed mixtures. Using flower species from around the world, they are formulated to give a stunning floral display throughout the growing season. 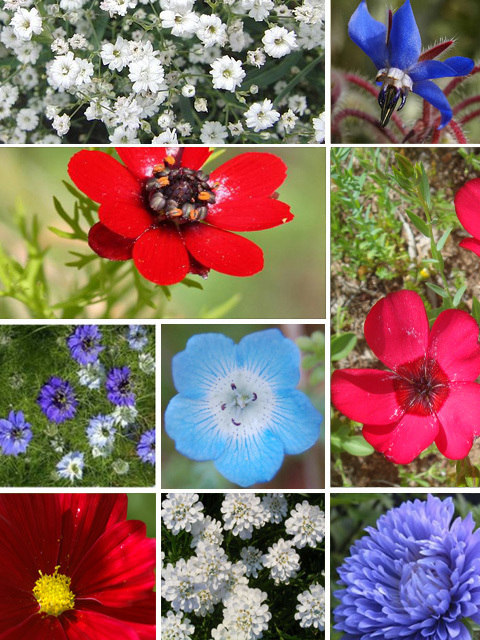 All of the ColourMax Flower Seed mixtures are composed of 100% pure flower seed to give maximum floral impact. 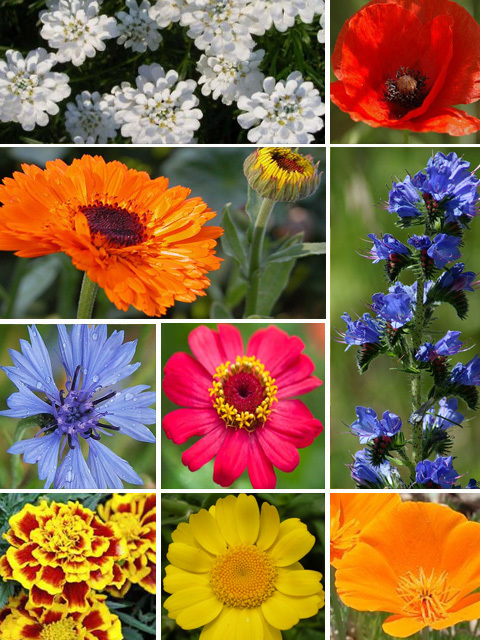 There are a range of different mixtures available which include popular species such as Cosmos, Californian Poppy, Cornflower, Zinnia and many more. Ideal for use in urban spaces such as parks, gardens, roadside and roundabout flower beds. 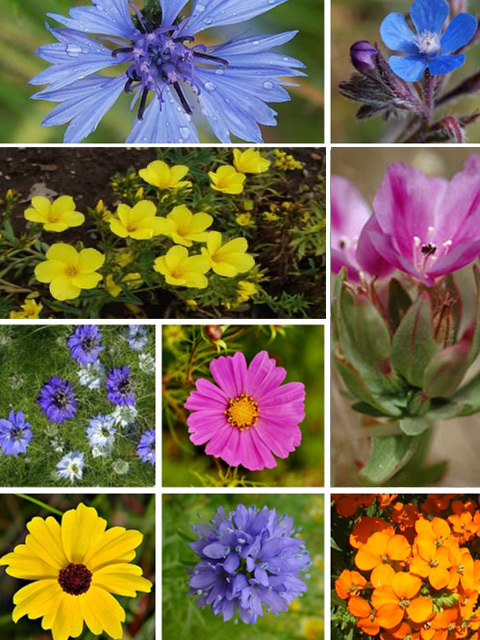 ColourMax Annual Flower Seed establishment guide. 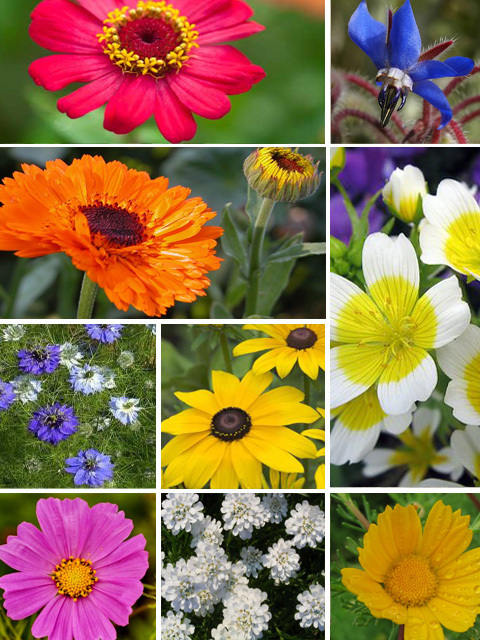 ColourMax Annual Flower Seeds are suitable to be sown from March - May. Call 01205 281909 or email info@kissmygrass.co.uk for sales and advice. 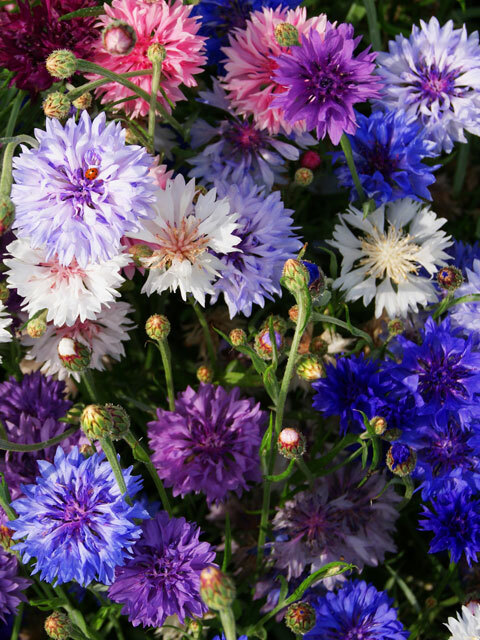 The Annual Summer Bee mixture is designed to produce maximum nectar for bees. Containing only species found on the RHS Perfect for Pollinators list. 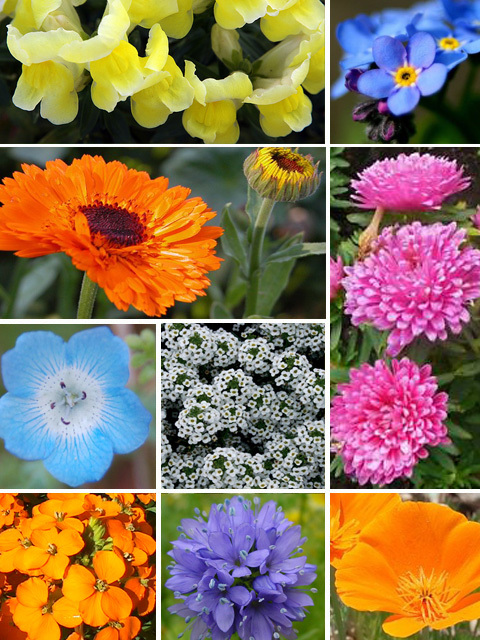 Features Orange, Blue, Red, Yellow and Pink shades. 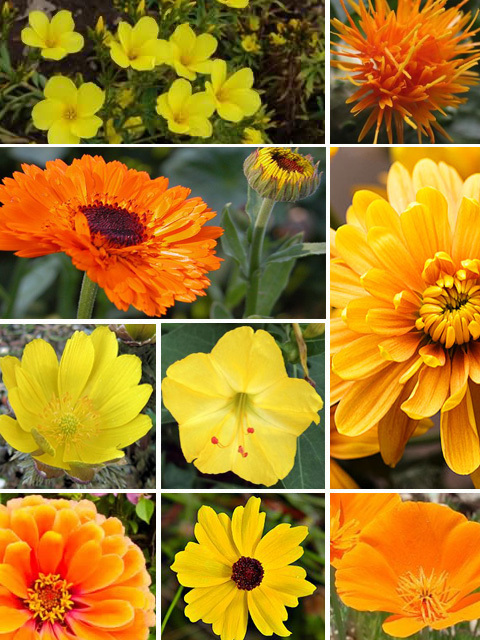 Contains over 10 different annual flower species.